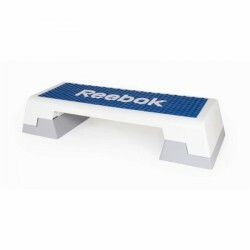 As useful accessory for your training at home or at the fitness gym, we recommend the YAB Pad Stepboard training mat . The legendary Reebok Elements Step was and still is the "step to success". Developed by the sports medicine experts of Reebok University, it ignited the Aerobic Revolution of the 90's, and remains today as popular as ever. Set up or put away in seconds, light and extraordinarily versatile, the Step offers a variety of workout options and can be adapted to any fitness level, thanks to three different height settings. The renown Reebok Step comes in a trendy blue-white design. prima stepboard. stevige uitvoering, makkelijk om te stellen. voetstukken kunneneraf gehaald en op drie manieren terug geplaatst om het board hoger of lager te maken. de bijgeleverde DVD uit 2009 is vooral vermakelijk. op Youtube betere videos te vinden van goede oefeningen. 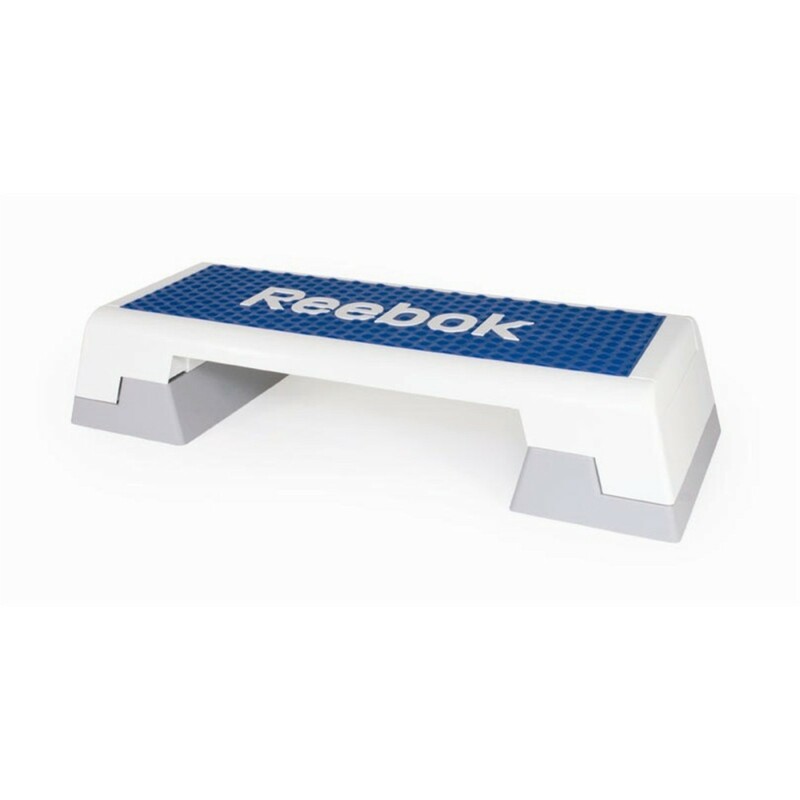 YAB Pad stepboard training mat In stock!